Our planned releases for this summer (dates should be good, but thing do happen, y'know?). 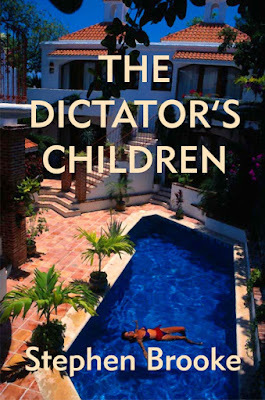 THE DICTATOR'S CHILDREN, the espionage adventure by Stephen Brooke, is still set for its official release on May 4. Dave Ladd, has-been musician, didn’t mind being abducted by aliens. Especially when those aliens had plenty of cash to compensate him. Let them keep whatever secret they seemed to have learned about Earth. So he thought when he was returned to his home in rural Alabama. 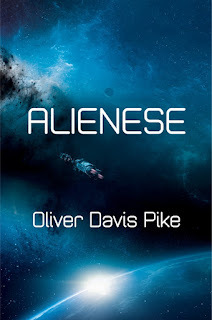 But he was already too involved in that secret — a secret that involved the survival of humanity — and soon was on the run with an alien girlfriend, first on Earth and then ‘out there.’ A solution must be found by the motley band of humans and aliens thrown together in ALIENESE, a science fiction novel by Oliver Davis Pike. Caring for her estate and her two-year-old son was quite enough for Qala, once Queen of Pirates. Gladly had she left the excitement of her former life behind. So what if she had never found the love she had once been promised? Now the boy was beginning to show his heritage as child of the Crocodile God, disappearing to visit other worlds and bringing home little monster playmates. There were important political negotiations going on practically on her doorstep, negotiations involving kings and empires, pirates and wizards, and try though she might, Qala was going to be swept up in them. Then Zedos’s father shows up and the gods get involved. 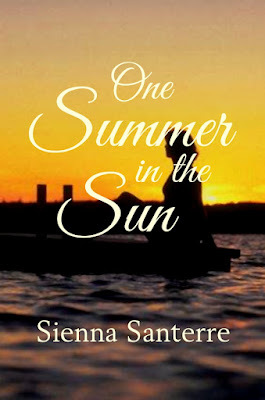 Would Qala ever be able to live the simple life she desired and maybe, just maybe, find love? 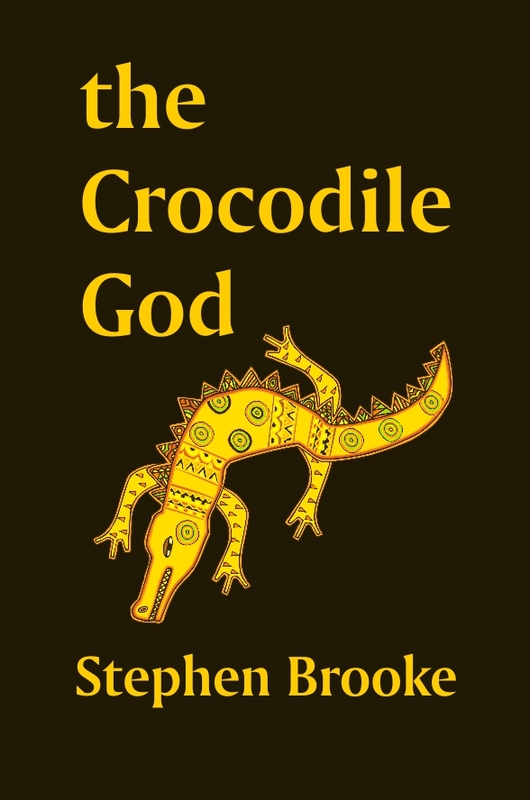 Join her as she searches in The Crocodile God, a fantasy adventure by Stephen Brooke. 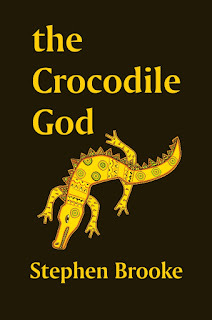 Stephen Brooke's THE CROCODILE GOD is for certain later this year. This is the sequel to his fantasy novel THE CROCODILE'S SON, continuing the adventures of Qala the (former) Pirate Queen. 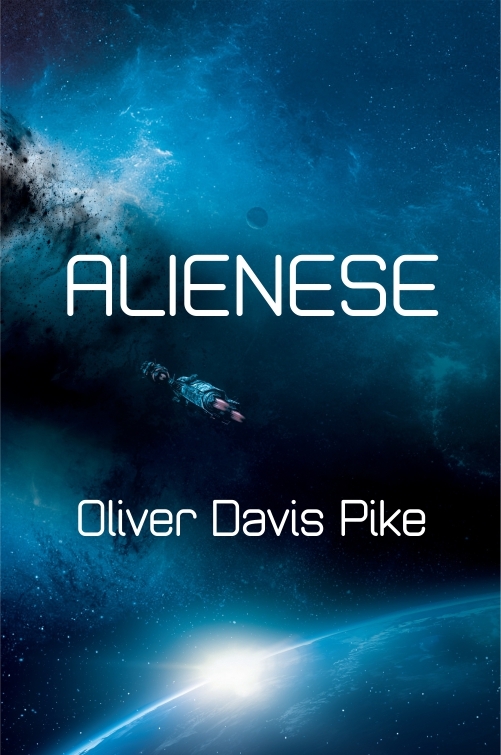 The science fiction title, ALIENESE by Oliver Davis Pike is less certain when it comes to release date. That depends on edits and all the other typical concerns. We should have the final proof print version of THE DICTATOR'S CHILDREN in our hands shortly. If there are no problems (and we anticiapte none but one never knows) it will be available 'immediately' in our own store and everywhere (it is to be hoped) by the official May 4 release date. We finally got around to a complete redesign of our website, to be found at (of course) http://arachispress.com. Still need to dig into revising the Eggshell Boats site (our poetry imprint) but that is lower priority than some other projects. addendum, several hours later: We had some problems with things synching/linking quite right so repairs were necessary—and, of course, in the midst of FTPing the changes, our internet went out for most of the day. But it all looks good now, and we even updated the parent site (Insolent Lad) a bit. This novel is set in 1968 in Naples FL and follows three young women, close friends recently graduated from high school, through the summer before they all go their separate ways. Set against the turmoil of that time, which reached even to sleepy Gulf Coast towns. We have completed the process of revising all our books that needed a little tweaking. We did hold off a bit on the last of the ebooks because of the online converter at our distributor (Lulu) not working properly for the past few months. Stephen Brooke's new adventure tale of espionage, "The Dictator's Children," is on schedule for its official release on May 4. Here's the cover. More details as we draw closer to the big day. Our distributor, Lulu Enterprises (via POD print and ebooks), recently introduced an integration of their fulfillment service with Spotify, and have promised to do the same for WooCommerce soon. Both are attractive in their way but, for us, are pretty much a solution to a problem that does not exist. And an added expense. The Arachis Press Store at Lulu's site works perfectly well and all our books are distributed to the various online retailers (including, of course, Amazon for those who prefer it). At least in theory, one can order print copies at local bookstores. So there are no plans to open up any other sort of store anytime soon. This Saturday, February 2, is the official release date for THE JEWELS OF THE ELEMENTS. One may already find the book in most online stores, Amazon included, or at our own Arachis Press store in both print and ebook formats. JEWELS is the sequel to THE EYES OF THE WIND, but one need not read that novel to enjoy or understand this one. EYES is one of our most popular titles and also one of the shortest (at 50,000 words), though I doubt those two facts are related! JEWELS comes in a little longer, at 64,000 words, which is fairly typical of a Stephen Brooke adventure tale. THE JEWELS OF THE THE ELEMENTS is a fantasy novel and related to some degree to the author’s other fantasy novels. That is, they are all set in the same world. However, Stephen also has turned out several mainstream (or at least non-fantasy) novels. His next is the espionage adventure THE DICTATOR’S CHILDREN, set in 1948 Cuba, Florida, and Central America. Stay tuned!